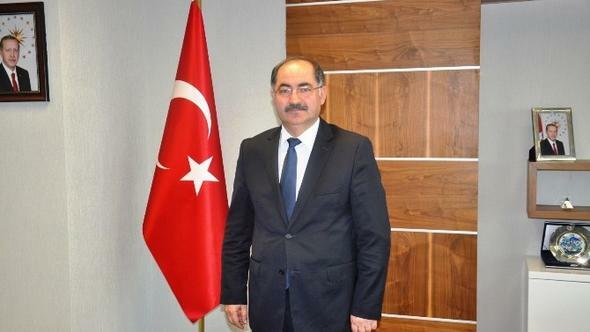 An indictment against Professor Osman Şimşek, who used to be the rector of the Namık Kemal University in Tekirdağ, is seeking a jail sentence of up to 15 years for him on terrorism charges due to his alleged links to the Gülen group, the Diken news website reported on Wednesday. The Turkish government accuses the Gülen group of masterminding a failed coup attempt on July 15, 2016 and labels it a “terrorist organization,” although the movement denies involvement. The indictment against the rector has been completed and accepted by the Tekirdağ 3rd High Criminal Court, accusing Şimşek of aiding and abetting the Gülen group without being a member of it.